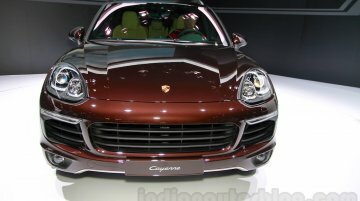 The Porsche Cayenne Coupe was unveiled last week, and Autocar India reports that the company plans to launch its first-ever coupe-crossover in India by October 2019. 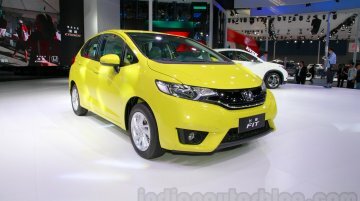 The new model is expected to go on.. The 2018 Porsche Cayenne Turbo has been displayed at the Autocar Performance Show in Mumbai. The third generation of the performance-focused SUV is on sale in India for INR 1.92 crore (ex-showroom,.. The 2018 Porsche Cayenne Turbo is now available to order in India. 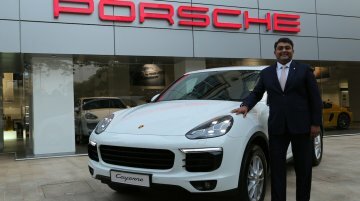 Porsche has priced the performance-oriented variant of the third generation Porsche Cayenne at INR 1.92 crore (ex-showroom.. The 2018 Porsche Cayenne that debuted in August this year will soon reach India, suggests a report from CarDekho. 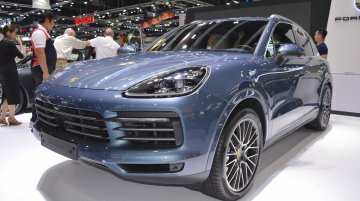 According to the report, Porsche has started accepting pre-orders for the all-new..
Porsche is displaying the third-gen Porsche Cayenne at the 2017 Thai Motor Expo. The redesigned Porsche Cayenne is now available to order in Thailand. 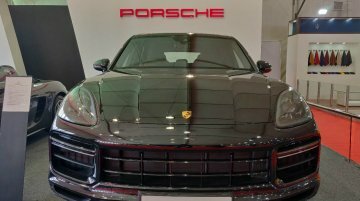 The third generation Porsche Cayenne is..
After having its world premiere at IAA 2017, the 2018 Porsche Cayenne Turbo has reached the 2017 Dubai Motor Show for its Middle East debut. 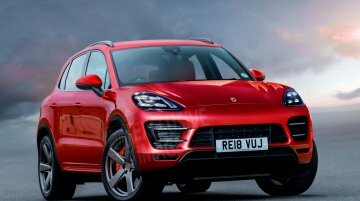 The 2018 Porsche Cayenne Turbo is the range-topping..
Update - Porsche Cayenne standard variant image gallery updated. 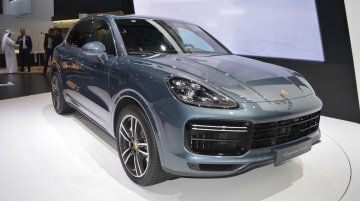 Porsche has displayed the 2018 Porsche Cayenne and the 2018 Porsche Cayenne S at the 2017 Frankfurt Motor Show. The 2018.. The 2018 Porsche Cayenne Turbo makes its debut at the Frankfurt Auto Show 2017 (IAA 2017). The Cayenne Turbo is the range topping variant of the third generation of the SUV. Under the hood.. 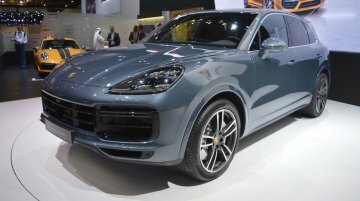 Lighter, more advanced Porsche Cayenne to hit the roads next year. 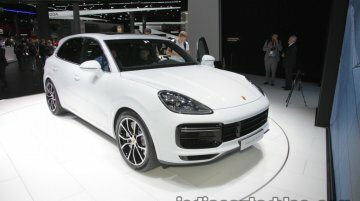 Porsche introduced the second-gen Porsche Cayenne in 2011 and is now working on a replacement for it. 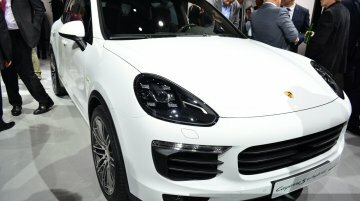 Volkswagen Group CEO..
Special edition Porsche Cayenne lands in Thailand. The Porsche Cayenne S E-Hybrid Platinum Edition introduced in April this year is being showcased at the 2016 Thai Motor Expo. The Porsche..
Now available to order, deliveries commence in August. 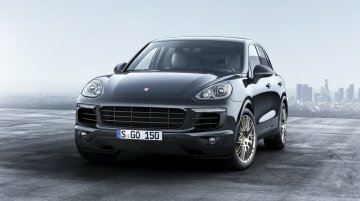 Porsche has launched the Porsche Cayenne Platinum Edition in two models in India. The Platinum Edition Cayenne is available in one petrol and.. Recently introduced 2015 Cayenne range in India starts at Rs 1.02 crore. 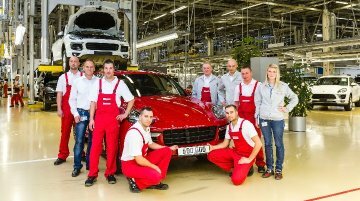 One of the most popular Porsches in the Indian market, the Cayenne, has crossed the 600,000 production milestone at its..
Minor cosmetic and mechanical changes. Porsche India has launched the refreshed 2015 Cayenne SUV with prices beginning at INR 1.02 crores. 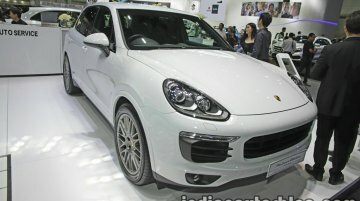 The refreshed Cayenne is available in four variants,..
To be launched next year. The Porsche Cayenne facelift, which was launched internationally earlier this year, has been spotted in India for the first time. Based on the same platform as the.. 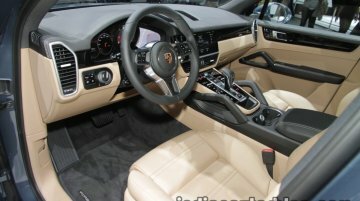 The press days of the 2014 Los Angeles and 2014 Guangzhou Auto shows have concluded and here are the list of cars from the shows that are destined for India. 1. Audi A6 facelift The updated..
Minor cosmetic changes for Porsche's flagship SUV. 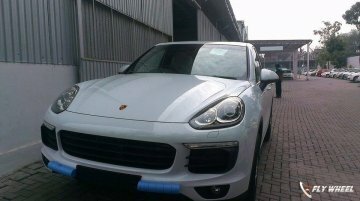 Porsche has launched the Cayenne facelift for the Chinese market at a base price of 972,000 yuan (equivalent of Rs 97.8 lakhs). 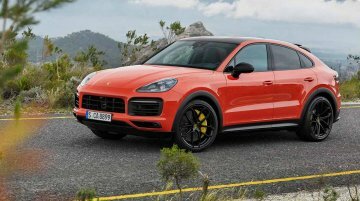 Expected to start..
Minor cosmetic and engine updates for Porsche's flagship SUV. 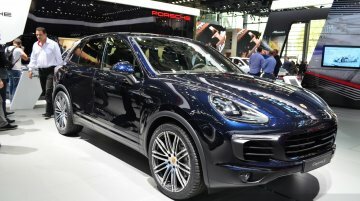 The refreshed lineup of the Porsche Cayenne SUV is seen for the first time at the 2014 Paris Motor Show. Porsche has displayed at its ..